SKU: MU411GO. Listed in: Face Paint, Makeup. Tags: body art, green oxide, Makeup. 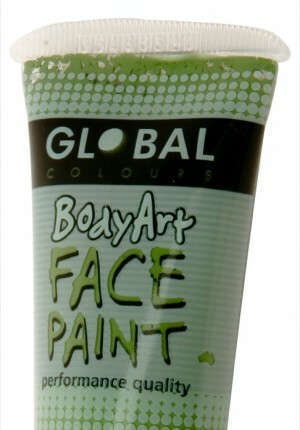 Green Oxide, body art face paint. Water based washes off easily. Comes in a 15ml resealable tube.